Because nation wants to know. 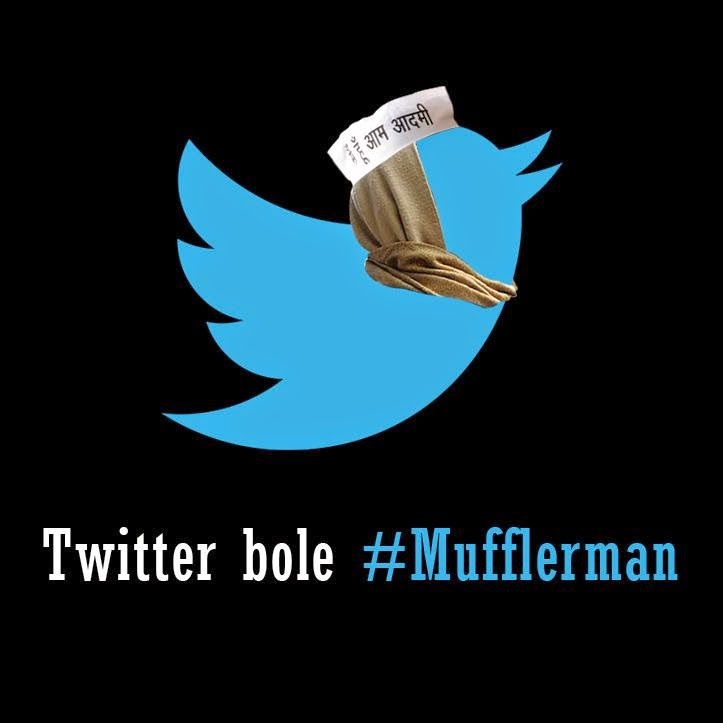 No, the world want to know, why Twitter bole Mufflerman? 2. If you have scrolled through some interesting tweets like above, do mention them in comments.